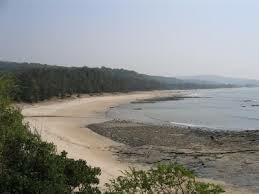 Kihim beach is definitely the ultimate sports beach in the Konkan. 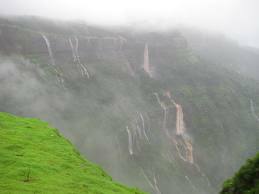 It is a place full of thrilling attractions that never fail to attract tourists all the year round. Overall, it has every facility that a tourist may require of look for on a vacation to the beach. 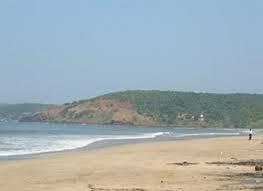 This is why it is regarded as one of the most famous beaches in Alibaug. 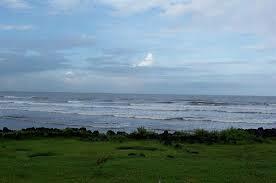 The rocky stretches define the shoreline here and exhibits beautiful sceneries during sunrise and sunsets. People with a lust for the wild side as well as people who like nothing better than to lie back and relax will find many opportunities to do what suits them in Kihim. 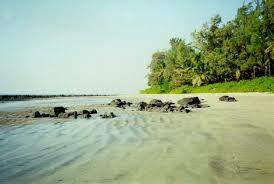 There are choices of Kihim beach resorts to suit every traveller. 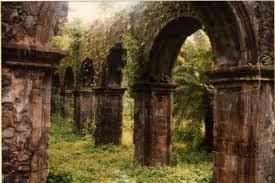 The hotels/resorts also organise sightseeing tours in the nearby areas. An option for a Kihim beach resort is the privatised MTDC resort where one could just unwind, relax and stay on a trip to Kihim. One could even spend time caming while at Kihim. Kihim beach tents can also be loaned out and are available at hotels or in the local area or even with travel agencies in case one feels like doing something out of the box. 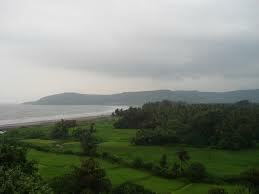 Khanderi and Underi are the forts near the beach that provides beautiful views of sunsets. 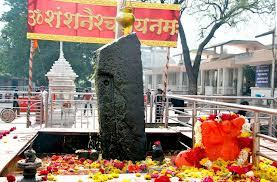 In the Shravan month every year pilgrims gather at Kihim beach to view the Swayambhu Shivling that is said to appear mysteriously out of nowhere in the waters near the beach and disappear again. This happens every year and attracts many visitors from all round the place. 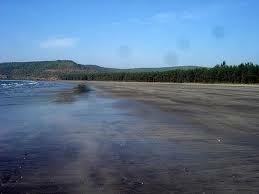 Kihim is well renowned for its Kihim beach water sports. 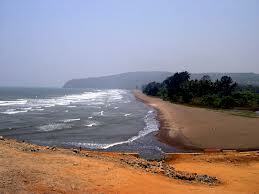 It is safe and secure and the locals take good care to ensure that the tourists have the best time of their lives. The sports are a good way to let go and have fun. The options are jet skiing, parasailing, kayaking and speed boating for the more adventurous. 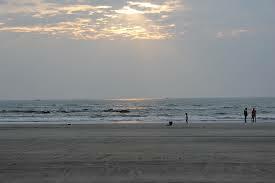 For others as well as for children, there are banana boat rides, foldable bumper rides, and fishing. Kihim beach is beautiful with its rocky stretches and jagged shoreline as well as its clear blue waters and amazing sunsets and sunrises. Restaurants and Hotels: Arte Cottage, sea Castle Resort, Prasnna Lunch Home. 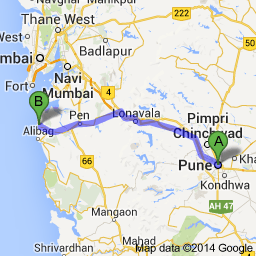 Medical facilities near By: Bombay Hospital, St George Hospital, Jaslok Hospital, Saifee Hospital, Civil Hospital. Emergency Contact: Joint Commissioner of Police Office, Located at Dhobi Talao, Fort, Mumbai, Maharashtra 400001, contact no. +91 22 2262 0826. Byculla Police Station, located at Hansraj Lane, Byculla East, Dr. B.A. Road, Mumbai, Maharashtra 400010, contact no. +91 22 2375 5264. Colaba Police Station, located at Mandlik Road, Police Colony, Apollo Bandar, Mumbai, Maharashtra, contact no. +91 22 2285 2885.